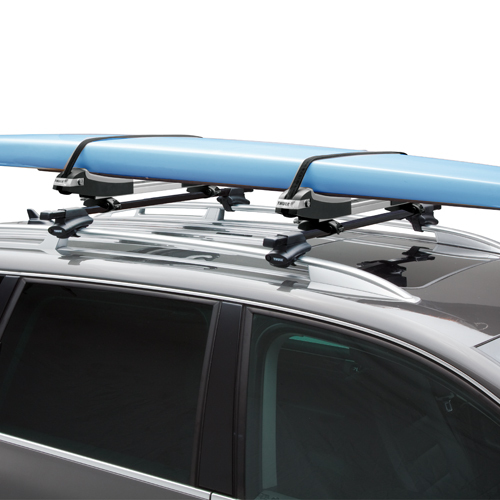 The Thule Honda Odyssey with Raised Rails 2011 - 2014 Complete Thule 450 Crossroad Roof Rack includes everything you'll need to attach a sport rack to your Honda Odyssey with Raised Rails. 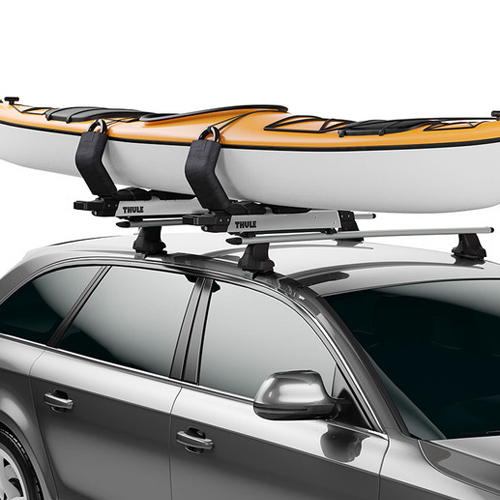 This complete rack includes the following components: Thule 450 Crossroad Foot Pack, one pair of 58 inch load bars, and 4 bar end caps. 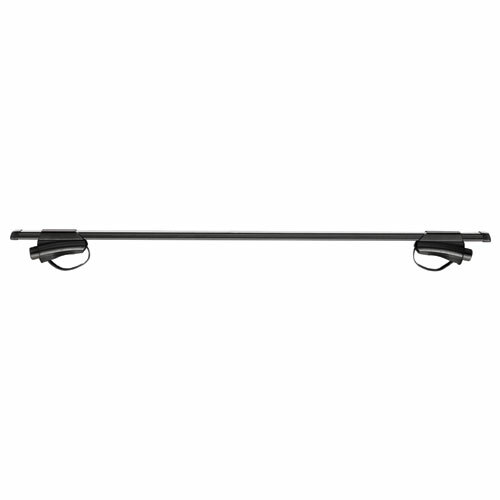 The 450 Crossroad's integrated rubber lining protects your raised rails. 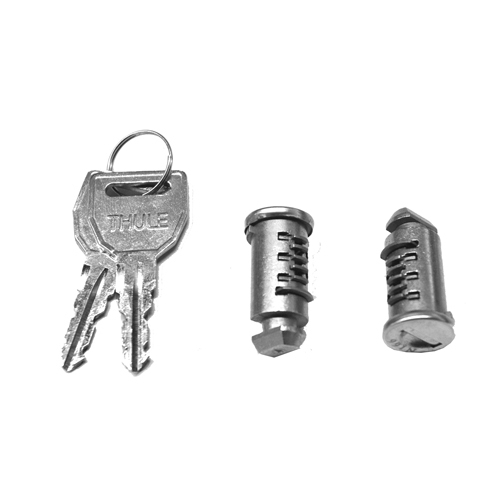 The rubber coated stainless steel attachment strap provides maximum strength and a nice, custom fit and quick installation. Load bars slide through the 450 feet. The maximum weight capacity for this system is 165 pounds. 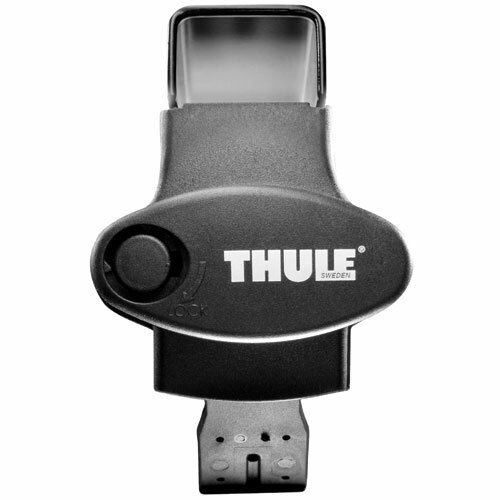 Thule Lock Cores are sold separately. 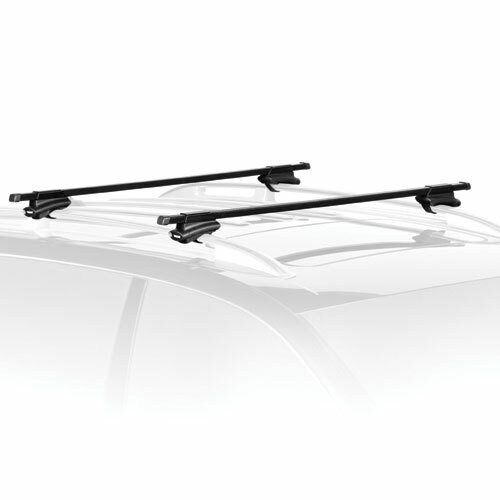 Fits the Honda Odyssey with Raised Rails from 2011 ??? 2014. Not sure if this is the right fit for your vehicle? 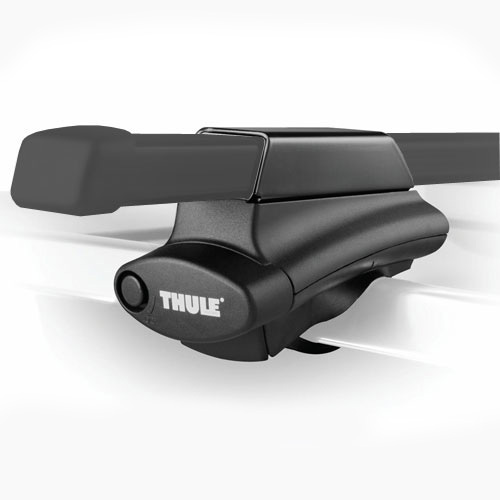 Click here to access our Thule Fit Guide.